The rapper’s private jet landed in Orange Co., New York after it blew out two tires during takeoff. 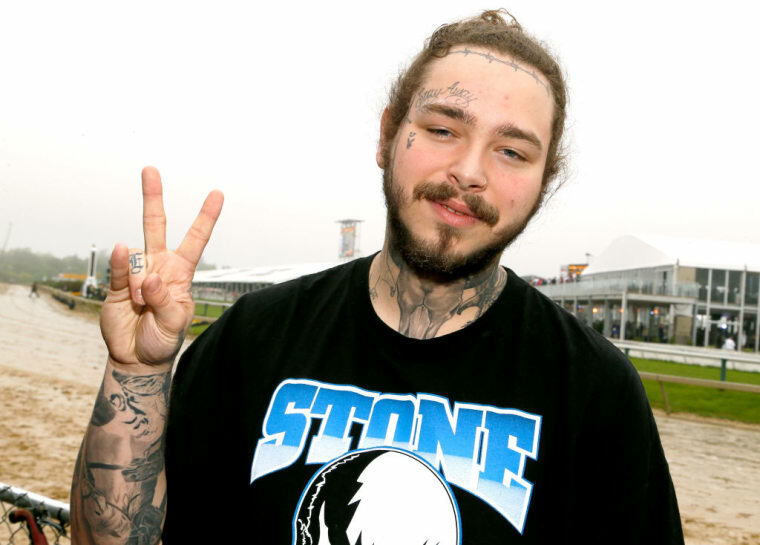 Post Malone's private jet has successfully completed an emergency landing in New Windsor, New York, TMZ reports. The rapper and his entourage were on their way to England from New Jersey's Teterboro Airport when two of the planes tires reportedly blew out during takeoff. The plane was forced to circle the skies burning fuel before the landing was made at New York Stewart International Airport.